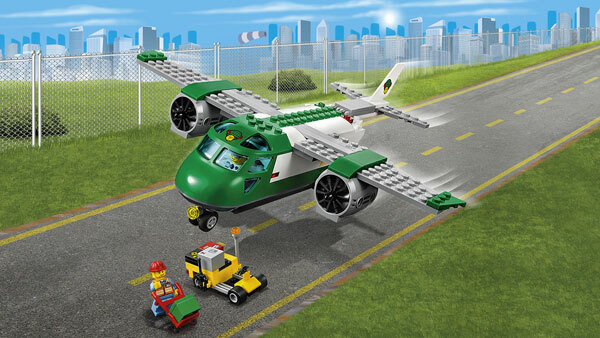 The brand new line Lego City Airport unveiled at TFWA WE 2016 provide some very exciting new sets for kids to be part of the crew and get ready to take off. 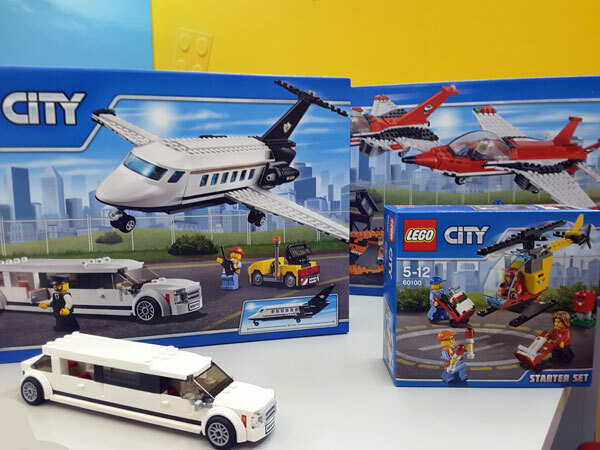 Lego City Airport sets will help kids to show off their constructions skills while taking part to the many essentials tasks before an aircraft takes off. Your child will love building these scenes accurate in every detail and then play with them for hours in a row by inventing ever more exciting stories and take off to a world of adventure. Happy holidays! Construction sets develops the imagination and creativity of kids and improve their fine motor skills. Once the bricks, figures and various other parts fitted together, an infinity of games opens before them, developing their imagination and creativity. Easy to use and to assemble, these ensembles will entertain all the small pilots, either with previously mastered first construction skills or putting hands on them for the first time. 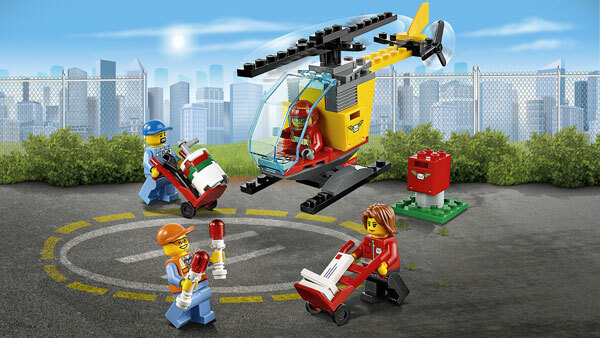 Each complete systems are compatible with the rest of the Lego City gaming sets, and with new sets or series: unit of firefighters, freight trains, the space center or the air show. 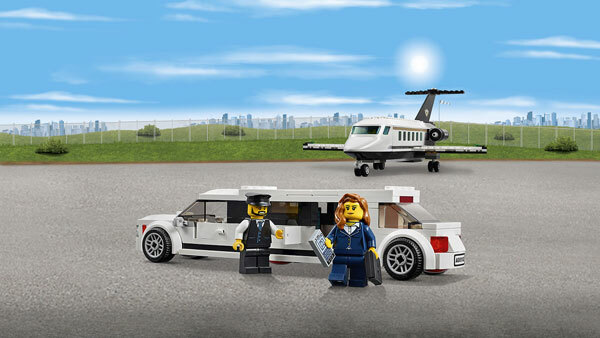 With the Airport Starter Set, kids aged five and older can be part of the crew with a very important job. They can help the postal workers empty the mailbox and get the mail to the helicopter. They will concentrate on loading the onboard storage boxes and filling up the fuel tank with the gasoline barrel and lead the helicopter to the runway with the guide lights. Then help the pilot to sit down and make sure that all passengers are on board and ready to fly. 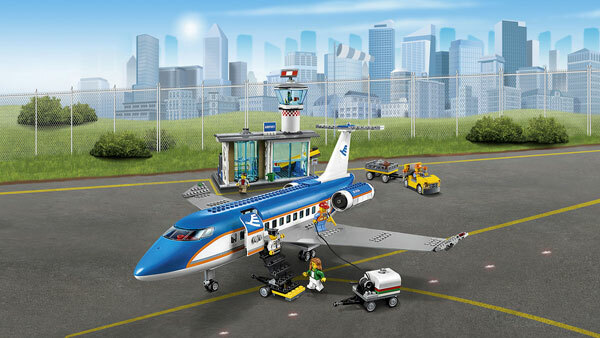 This set will allow you to tell your child what is happening at the airport before a first plane trip. The Airport Cargo Plane brings heavy packages to their destination. The young builders can help the pilot and the airport worker get the packages ready for delivery! They will use the hand truck to load the packages on the airport service car and drive them to the back of the plane for loading. Here they can fit all the packages in and then make sure the back is closed before letting the pilot know he’s good to go. 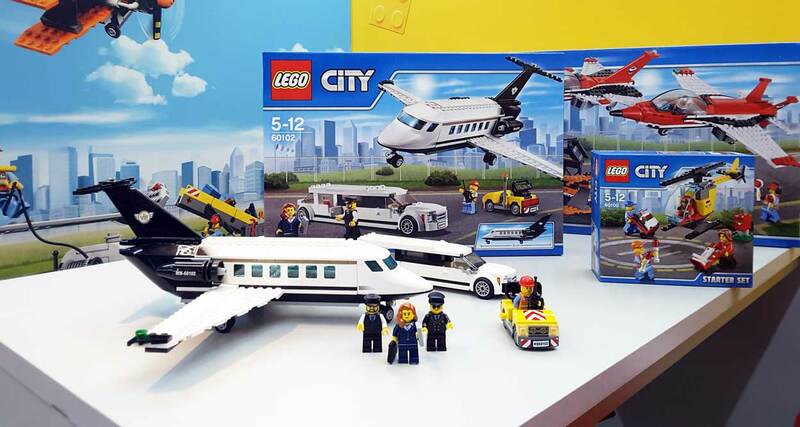 The LEGO City Airport VIP Service will give the kids the opportunity to be given the VIP service at the airport before embarking your private plane. Make sure you have all your important papers packed and ready! The pilot will get the private plane ready for you – his next client. You will be driven to the airport in the stretched limousine and the driver will make sure that you get to your plane on time. You’ll just have to take a seat and buckle up. 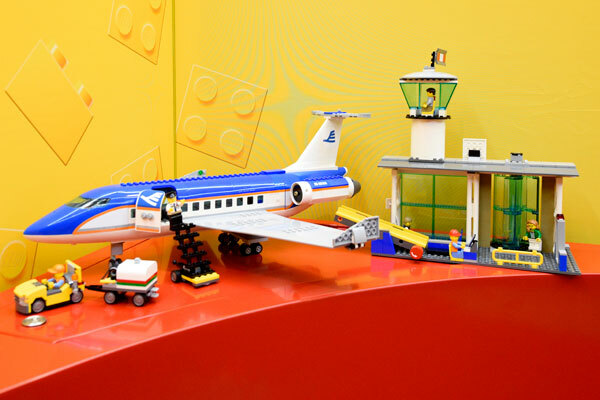 With the Lego City Airport Passenger Terminal, the kids will build the check-in desk luggage and make sure that the bags are taken to the aircraft before the passengers to go on vacation. Check in at the terminal, put your luggage on the conveyor belt and watch it get loaded onto the passenger airplane. Go through security and then head out the revolving doors to the loading area. Climb the stairs and get buckled in, your trip is about to start! 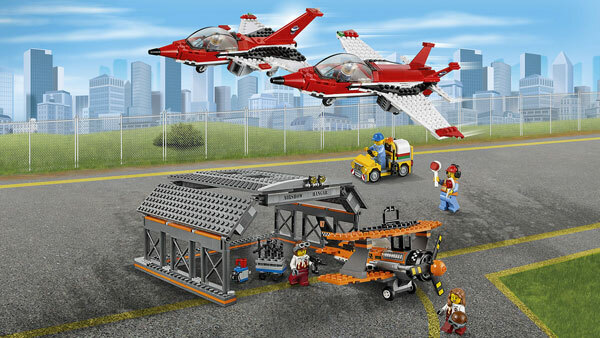 The Lego City Airport Air Show set provides tremendous building and playing fun for fans of airplanes. Highlights of the product include a hangar, two jets with folding cockpits and an old-fashioned plane with spinning propeller. You’d better check out the cool jets and the neat old-fashioned plane before they take off and then watch them do their looping in the air. The crowd is cheer as the planes come in for a landing and head back to the hangar. Good job! Then join the mechanic and help keep the planes in tip-top shape for the next event. Lego bricks have bright colors and are specially designed for small hands. Now buckle up your belt and let’s fly to hours of thrilling adventure!